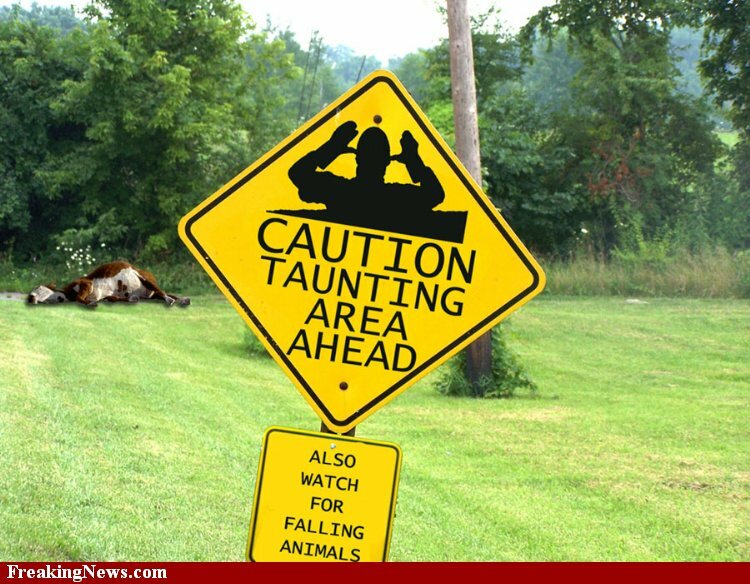 Which was greeted with peals of helpless laughter behind me. Yeah, the Hub was mocking me for scolding my characters at 12:30 AM. Such is the life of the working writer. 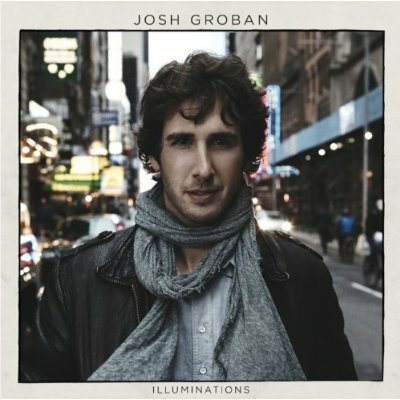 IOLesscrazymakingN: The mail yesterday was very kind and brought me my pre-ordered copy of Josh Groban’s Illuminations, his first new studio album in nearly three years. Not surprisingly, I like it. More surprisingly, I love it. Like, right off the bat. Historically, with Josh, I’ve loved one or two songs on an album, and then the rest of it has to grow on me. That was definitely the case with his last (non-holiday) studio album, Awake. I like it a good deal now, but boy, did that one have to grow on me. And with the first two albums, I never listen to them all the way through any longer. Rather, I have playlists made up of a few select favorite tracks and that’s what I stick to. Frankly, the early stuff is kind of hard to listen to because while his voice is everything that originally drew me to him as an artist (and more, with ten years of maturity), the songs themselves feel somewhat tired and… not quite him. I think it’s because I have been following his career since the beginning and I’ve been able to track his growth as an artist that this is the case. He’s growing as an independent artist, with writing his own work, and it’s really pretty far from the David Foster produced “popera” of the early days. And that’s as it should be. He’s nearly ten years older than he was when he released his first album. I doubt I’d still be a fan if he was putting out the same album each time. It’s no secret that I really admire how he continues to push boundaries and stretch himself. I think the smartest thing he did for Illuminations was to step even further away from the David Foster machine and opt to work with Rick Rubin (who is like a production god– seriously). What I’m hearing in a full listen-through of Illuminations is how Rubin encouraged Josh to step even further beyond his comfort zone yet miraculously encouraged him to employ his strengths to full effect. To wit, they kept the orchestrations, albeit in a stripped-down fashion and used his big, beautiful voice, yet in a restrained, delicate sort of way. I know, I know… sounds like complete contradictions, but somehow, Rubin managed to accomplish this. Yeah, I’m probably gushing and that brings with it a whole new brand of mocking because it puts me firmly in that “woman of a certain age” or something (although I certainly wasn’t ten years ago, so go figure…) but because I’m kind of slow on the uptake sometimes (especially after a string of days of being awake at 5AM), I’ve come to the realization that one of the reasons I identify so powerfully with Josh and his music and overall career is that I sort of see myself reflected in it (without the enormous success and worldwide acclaim and Oprah-love, natch). I began working towards publication nearly ten years ago and his music was some of my earliest accompaniment during the late, late nights of practicing my craft. (Not to mention, it was listening to him sing “Broken Vow” that started me on the five-year journey that became Breathe, the book of my heart– story for another time.) And as he’s stretched and grown and pushed boundaries, I’ve found myself doing the same with my own writing. I’m certainly not the same writer I was ten years ago or even five years ago or even last year. So every time he says he’s itching to push boundaries and break past people’s expectations, I’m generally the first one cheering. It also means I’m going to be just as hypercritical of his work as I am of my own. Poor guy. So yeah, there are songs on Illuminations that I’m not nuts about, but overall, I like it. A lot. I like where he’s going as an artist. I can only hope to be as brave with my work.